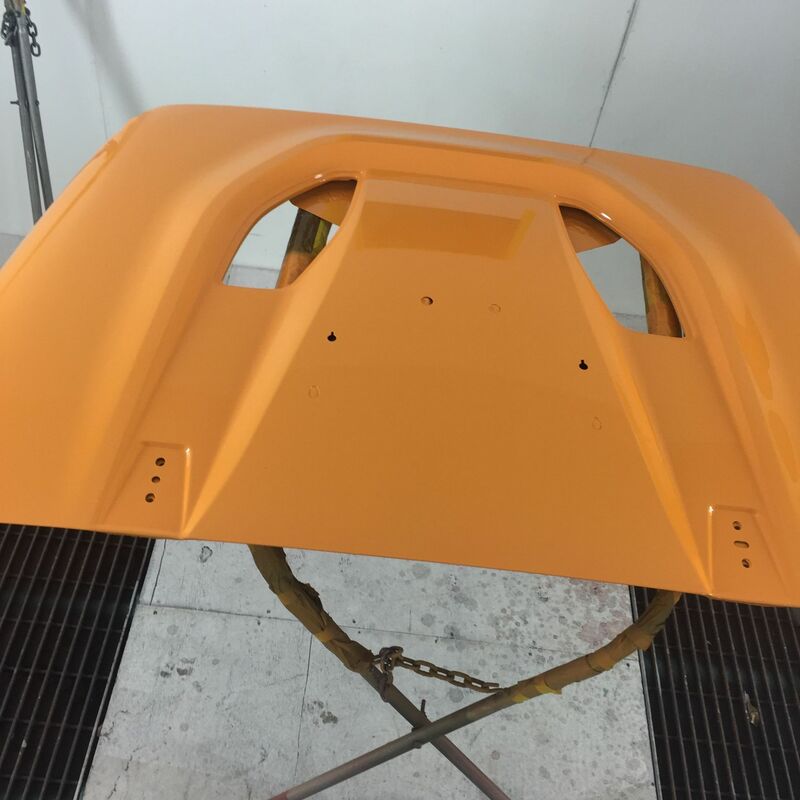 BACH CRAWLERS provides quality custom paint and autobody along with our custom builds and four wheel services. We invest heavily in quality and service with a primary focus on providing "best-in-industry" customer satisfaction. 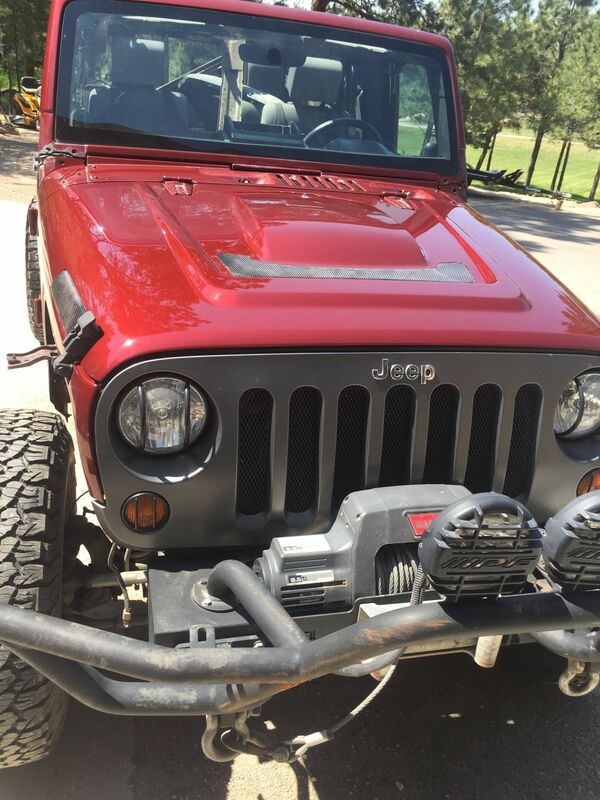 Our top priority is getting you back in the drivers seat or back on the trail. Our certified staff is committed to delivering your professionally repaired or customized vehicle in a timely manner. Bach Crawlers can put your Jeep back together, whether you've gotten into a minor accident or rolled it over on the street or trail. 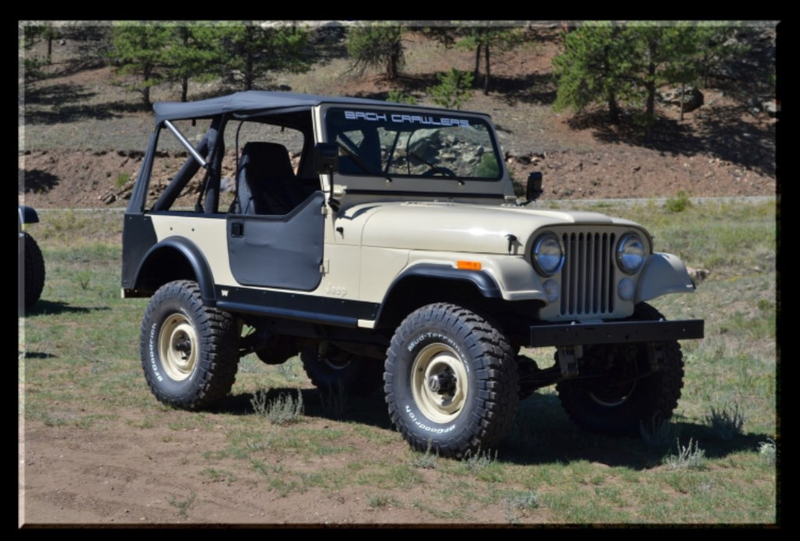 Full restoration of an older Jeep is what you want? No problem. 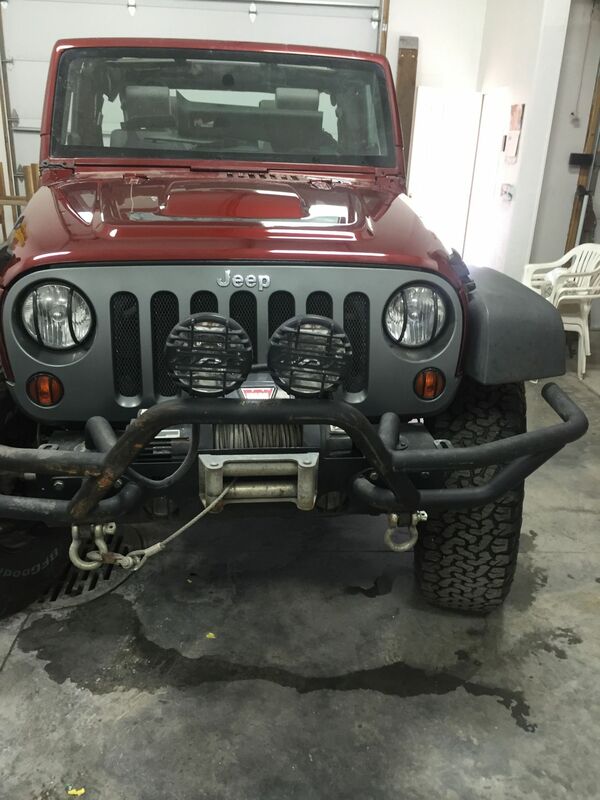 With many full restorations done, Bach Crawlers can modify or put your Jeep back to show room quality. Also, check out the Bach Crawlers Israeli Jeep build that was seen on the television show, Drive Thru History. The Jeep is now in The Museum of the Bible, located just four blocks away from our Nation's Capitol, in Washington DC. 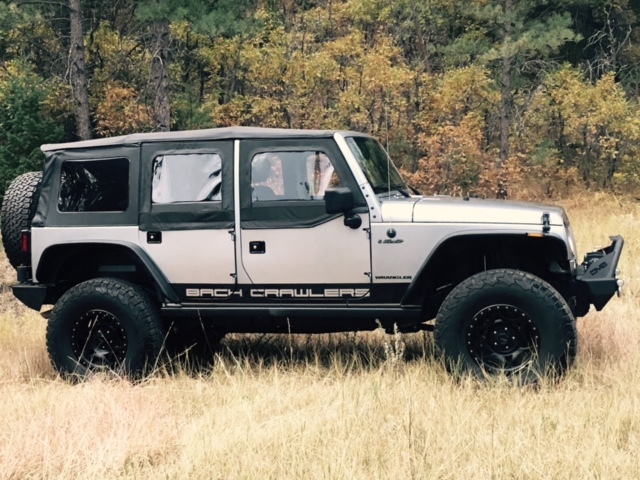 Bach Crawlers is a full service shop, specializing in 4x4 repair, restoration and customization. 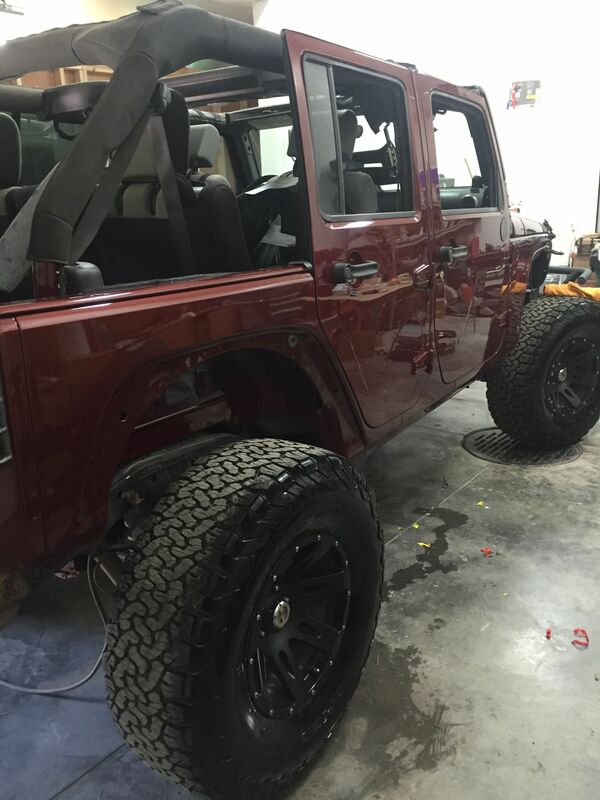 We can build your Jeep, Truck or SUV with performance suspensions, install wheels and tires and perform a professional alignment all in a one stop shop, 3500 square foot facility. No other 4x4 speciality shop in Colorado can do that! 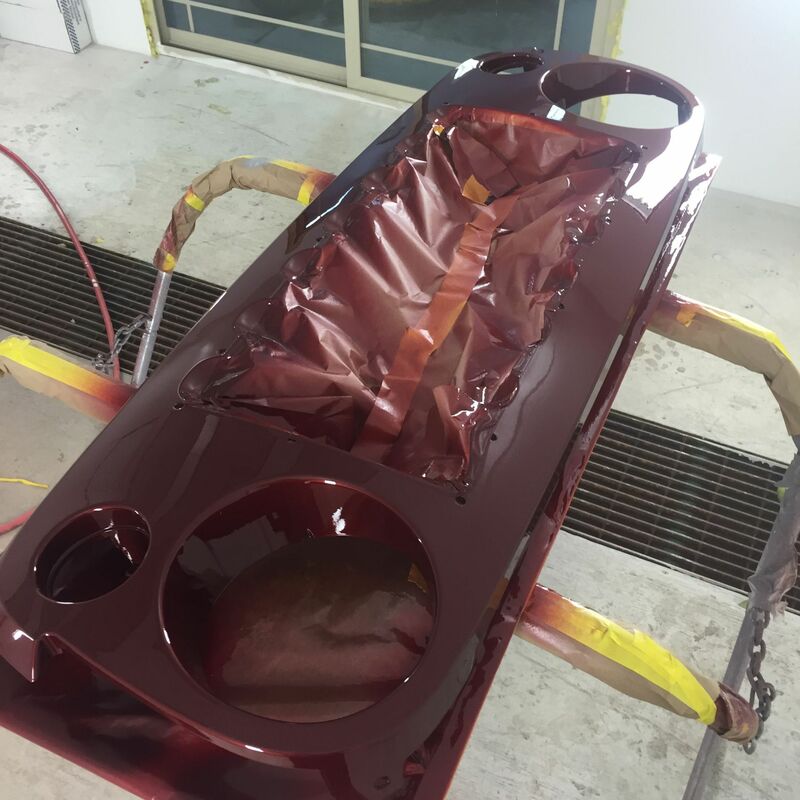 Customize your 4X4 with a custom painted bumper or trail door. 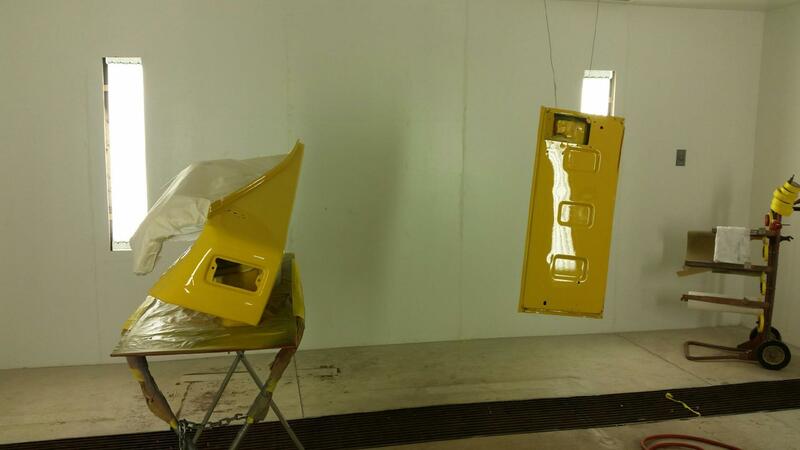 Paint your whole vehicle for a competitive price!